Mary Jo Andersen, 80, of Burlington, died at 5:30 AM Saturday, December 23, 2017, at the Great River Klein Center in West Burlington. Born October 1, 1937, in Ottumwa, she was the daughter of Basil B. and Julia Helen Strong Mill. On June 29, 1957 she married Jack Larkin, they later divorced. On July 13, 1985, she married Ralph Andersen in Ottumwa, IA. She worked as a U.S. History Teacher at Ottumwa High School for many years. She received a Teacher of the Year Award at Ottumwa High School. She graduated from Ottumwa High School in 1955. She attended Parsons College in Fairfield, and later Truman University in Kirksville, MO where she graduated with a Master's degree. She was of Catholic faith, and was a member of Divine Mercy Parish; St. Paul's Catholic Church, where she served as a lector. She enjoyed reading, golf, and playing Bridge (Life Master). She was a member of PEO. She traveled extensively both in the United States and abroad. Survivors include her husband; one son, Patrick (Allyson) Larkin of Corpus Christi, TX; two daughters, Julie Kanya of York, PA, and Terri Larkin of San Diego, CA; one step-son, Brian (Susan) Andersen of Kansas City, MO; two step-daughters, Karla (Hemant) Hegde of Eau Claire, WI, and Kathryn (Brian) George of Altoona, IA; nine grandchildren; two step-great-grandchildren; eight step-grandchildren; one brother, Steven Mill of Denver, CO; one sister, Molly (John) Blackwood of Brookfield, WI; and numerous nieces and nephews. She was preceded in death by her parents, and one daughter, Kay Kilty. 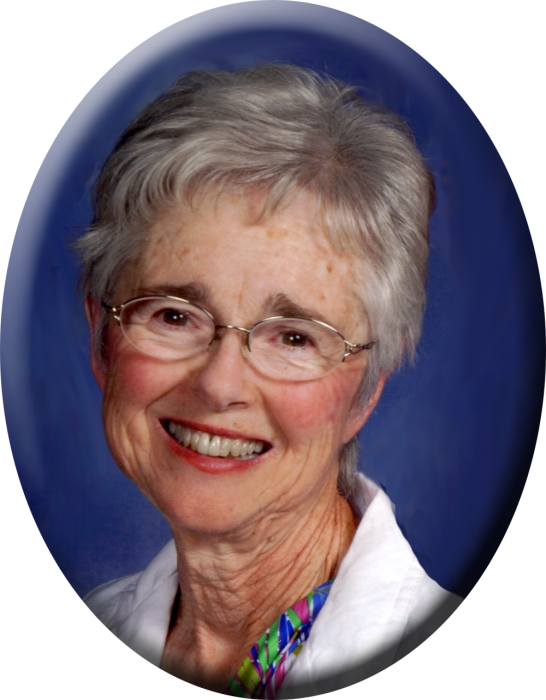 The Memorial Mass of the Resurrection for Mary Jo will be 11:00 AM Wednesday, December 27, 2017, at Divine Mercy Parish-St. Paul's Catholic Church with Rev. Father Bill Roush as the Celebrant. Music will be provided by the Des Moines County Resurrection Choir. Internment will be in Ottumwa Cemetery at a later date. A time of food and fellowship will be held at the St. Paul's Fellowship Hall following the service.